Whomp whomp. 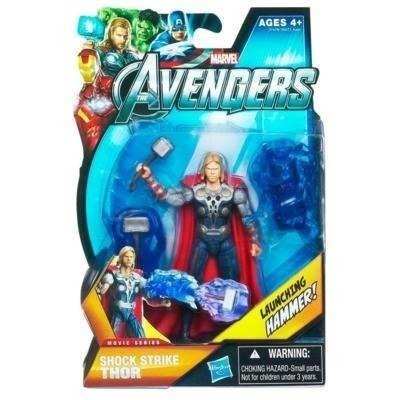 There're no Shock Strike Thors for sale. Great version of the Avengers Thor. Not a huge fan of the extra accessories but Mjolnir is what it is.